The 2.7-liter engine of the AR family was released in late 2008 in the Venza and Highlander. The engine was built using the parts and components of the smaller 2.5-liter 2AR-FE engine. The engine has the aluminum cylinder block taller than the 2AR. The cylinder block height was increased for the new crankshaft with 105 mm stroke. This way they achieved the increasing of engine displacement from 2.5 to 2.7 liter. There is the same aluminum DOHC 16-valve cylinder head with hydraulic lifters. 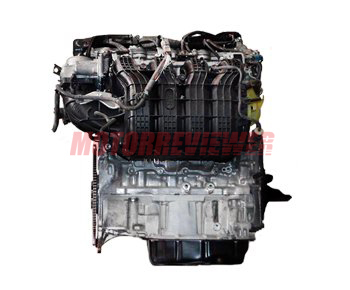 Both camshafts are equipped with variable valve timing system called Dual-VVTi. The single-row timing chain drives camshafts. The engine features the variable geometry intake manifold ACIS. There are many features also similar to the 2AR engine (you can read about them in the 2AR-FE review). The main difference is the output of the 2.7 liters, mostly in the torque numbers which is more actual for heavier vehicles like the Highlander or Venza.